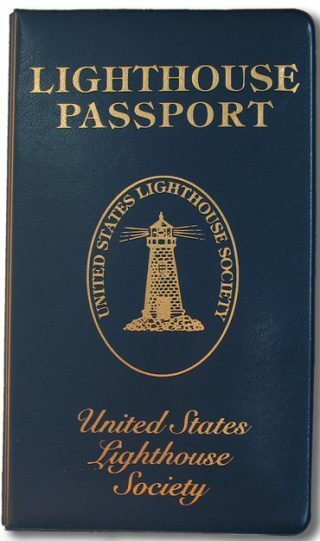 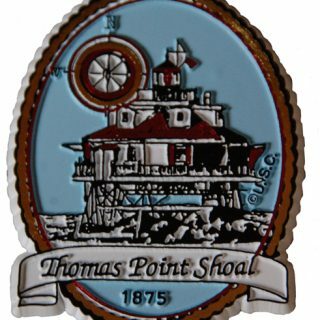 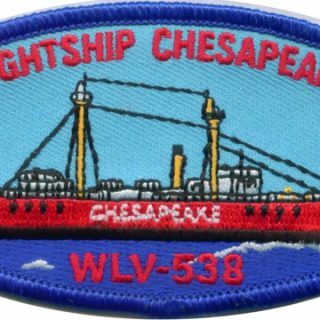 USLHS Lighthouse Passport – Chesapeake Chapter U.S.L.H.S. 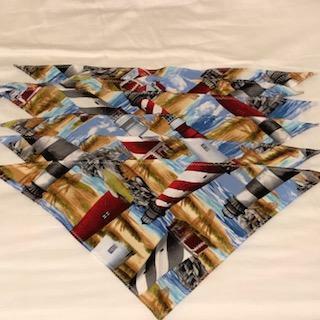 The Lighthouse Passport Program provides enthusiasts the opportunity to help preserve lighthouse as well as a wonderful way to keep a pictorial history of their lighthouse adventures. 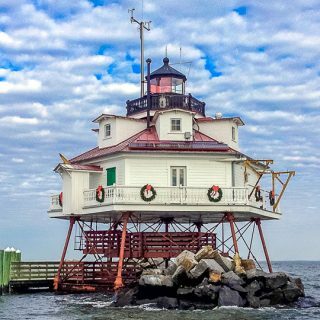 Small donations made by Passport holders generates thousands of dollars for lighthouse restoration and preservation projects.